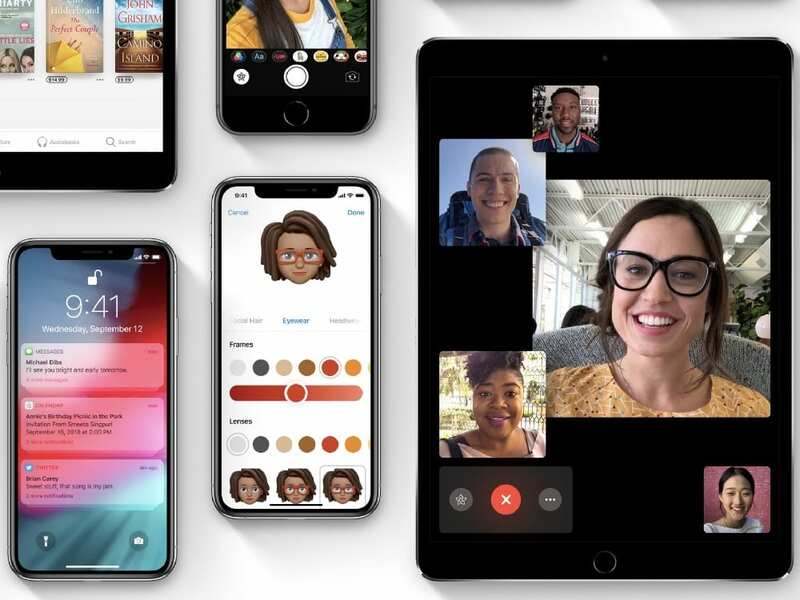 Apple Inc., on Monday, has released final, stable versions of the iOS 12, watchOS 5, and tvOS 12, its latest software for the iPhone and iPad, Apple Watch and Apple TV respectively. The software has been in beta for the last few months, and the launch of the latest iPhones and Apple Watch meant a wider release was imminent. iOS 12 will be available for iPhones going back all the way to the iPhone 5s from 2013. It’s also compatible with all iPad Air and iPad Pro models, iPad mini 2 and later, iPad 5, iPad 6, and iPod touch 6th generation. watchOS 5 is rolling for all Apple Watch models since the Series 1 (except the 1st Gen Apple Watch). tvOS 12, meanwhile, is available for 4th Gen Apple TV and 4K Apple TV models. The latest releases bring significant improvements to their respective hardware companion, with greater emphasis on performance and reliability. The latest stable version of iOS comes with a strong focus on performance, especially for older iPhone models. Apple says some of the apps, like Camera, would launch faster by up to 70% in older iPhones. The company also promises that the keyboard will appear in half the time as before. Other major improvements include an enhanced Augmented Reality (AR) experience, Grouped Notifications, Siri Shortcuts, and much more. With iOS 12, Apple has introduced an app called Measure, which allows you to measure real-world objects and environments for a more realistic AR experience. 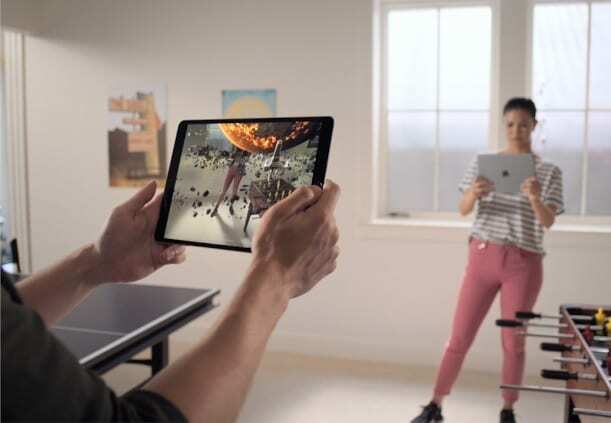 With iOS 12, multiple people can now play AR games or collaborate on projects together. The Grouped Notifications feature stacks together all the notifications from one app, making your notification panel look much cleaner. The notifications can be viewed separately by tapping on the stick. Siri Shortcuts enables Apple’s virtual assistant to learn your routines, providing suggested actions to take at the right time. You can also define your own routines in order to streamline frequent tasks. Apple has also introduced Screen Time feature with iOS 12, enabling your iPhone to keep track of the time you spend on it. You can set time limits for a particular app to receive a notification that it’s enough for the day. There’s also a new Do Not Disturb feature which can automatically hide your notifications in the locked screen, based on a specified time, location, or action. Then there’s a new Memoji, which allows you to create a 3D avatar of yourself within the Messages app. However, it’s available only on iPhone X, iPhone Xr, iPhone Xs or iPhone Xs Max. The latest iOS release also sees improvements in privacy and security of iPhones and iPads. The iOS 12 update will be available over-the-air (OTA) or via iTunes, and might take some time to reach your iPhone, depending on location. What’s new in watchOS 5? Apple Watch owners will also be receiving watchOS 5 today. However, to download the update, you’ll require an iPhone 5s or later on iOS 12. So you first need to update your iPhone in order to update your Apple Watch. With watchOS 5, Apple has added features like activity competitions, automatic workout detection, Podcasts and a few more to you Apple Watch. 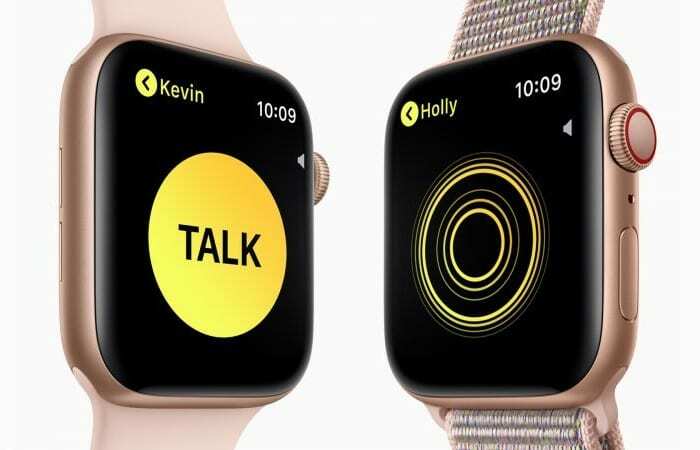 The new Walkie-Talkie app lets you to start a oneto-one interaction with your Apple Watch-wearing friend. Apple has also added Yoga and hiking as the new supported workout types. A few watch faces also come bundled-in. Notably, Grouped Notifications and Siri Shortcuts (as a watch face) also comes to the Apple Watch with the latest update. You also have the option now to raise your wrist to speak to Siri, but only with Apple Watch Series 3 and later. What’s new in tvOS 12? tvOS 12 brings support for Dolby Atmos audio for movies on the Apple TV 4K. But to take advantage of it, you will need a Dolby Atmos Home Theater audio system. Over the time, Apple will also be adding Dolby Atmos-supported titles on iTunes. The update also brings password autofill from an iOS 12 running iPhone keyboard, and new, more interactive aerial screensavers.